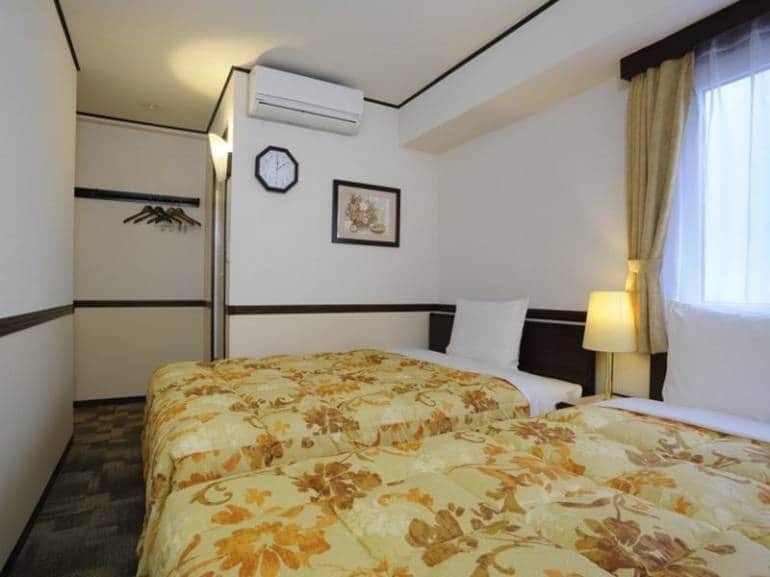 As with most hotels in the Toyoko Inn chain, Toyoko Inn Morioka Ekimae is located right next to the station – Morioka Station in this case. As with most business hotels, take care to book a slightly more expensive (!) non-smoking room and when you check-in, ask for a view of the mountains.